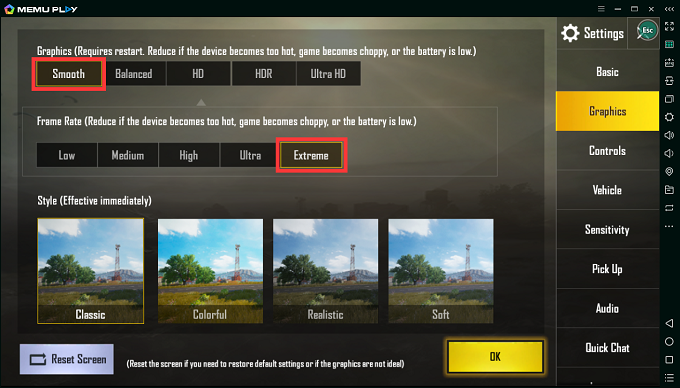 This is a BKM about how to play PUBG mobile at 60 FPS. It’s recommended for mainstream PC. If you have a powerful monster machine, you may reach Extreme Frame Rate at Ultra HD as well.